Suffolk County And Town Of Brookhaven Officials To Hold Press Conference On Local Tourism “Staycation” Boom Ahead Of Memorial Day. Stony Brook, NY - May 25, 2018 - Suffolk County Legislator William Lindsay, III, Chairman of the Committee on Economic Development, and Town of Brookhaven Supervisor Ed Romaine will discuss rising gas prices and their expected impact on the local economy. Discover Long Island Board of Directors Vice Chair Gloria Rocchio and former-New York State Hospitality and Tourism Association President John C. Tsunis will offer remarks about beating travel costs through a “staycation,” and what impact Long Islanders staying in their local communities will have on the seasonal summer economy. The event will take place on Friday, May 25, 2018 at 1:30 p.m. at the Holiday Inn Express at 3131 Nesconset Highway in Stony Brook. It is expected that Long Islanders will spend more time on Long Island and resort to “staycations,” as opposed to traveling off of Long Island by car, as a result of the steep costs at the pump. Long Island hotels, parks, beaches, and family fun attractions are preparing for summer, expecting much of their business to come from native Long Islanders, as opposed to previous years where it was stimulated by travelers. Local merchants are also concerned about a potential slump in visitors to Long Island caused by the cost of gas and travel. Long Island seasonal tourism represents a sizable portion of Long Island’s GDP yearly, representing about 4% on yearly average. 64% of travel to Long Island comes from New York City and other northeastern cities. Over 70,000 jobs Island-wide are created by tourism alone, as tourists spent over $5.8 billion on Long Island. Long Island wine country draws over 1.2 million visitors to Long Island’s north fork. Long Island gas prices are the highest they have been in three years, reaching an average cost on Long Island of around $3.00. This is a $.42 rise from one year ago and significantly higher than the national average. The gas price surge is of concern for many ahead of Memorial Day weekend. Lyrid Meteor Shower Expected to Offer Stunning Celestial Display April 22nd & 23rd! 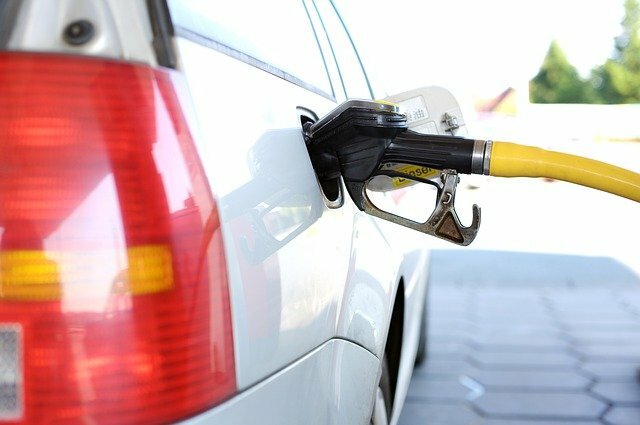 Subject: LongIsland.com - Your Name sent you Article details of "Gas Prices Surge To Three-Year Highs, Expected To Have Impact On Summer Long Island Travel"